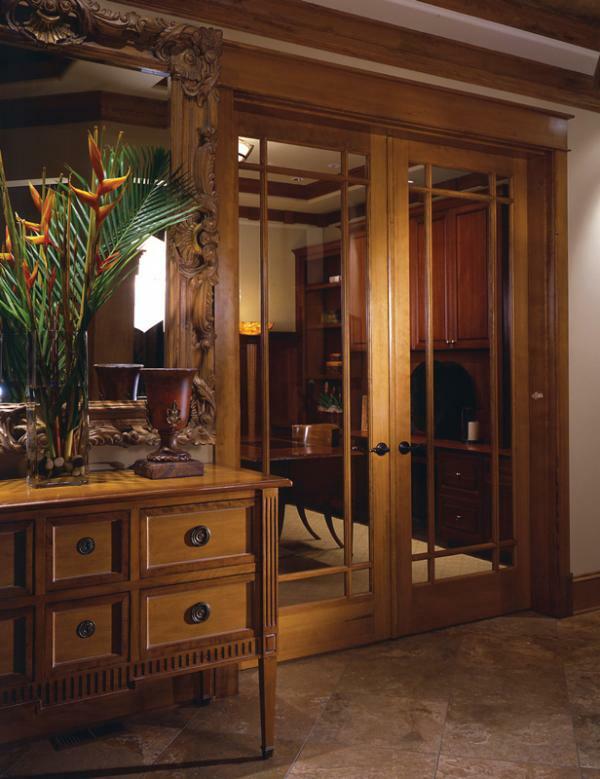 With over 20 high quality wood species to choose from, Simpson has the door to suit most tastes. Simpson offers a broad range of species, each with its own distinctive character. Some popular species include: Oak, Fir, Maple, Cherry, Alder, Cypress, Cedar, Birch, Mahogany, Bamboo and more. Grain patterns and color vary to add texture, warmth and personality. Custom capabilities and custom wood species are available.